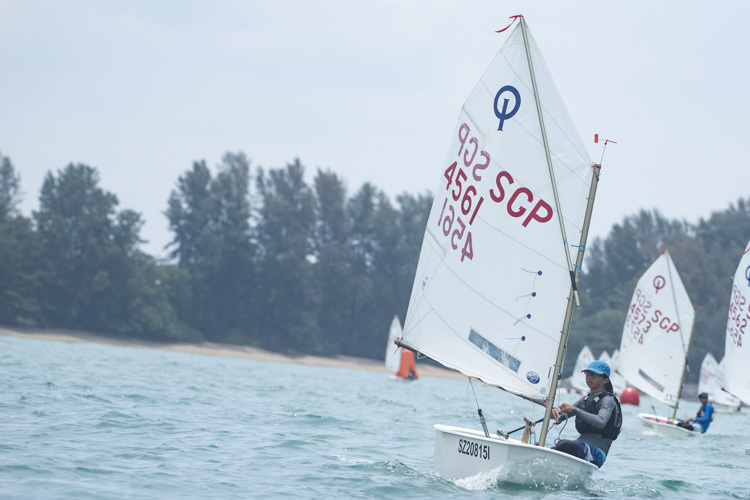 Singapore, Thursday, May 19, 2016 – Sailor Colin Cheng has been selected to represent Singapore at the upcoming Rio Olympics by the Singapore Sailing Federation. With nine sailors representing the country at the Games, this marks the largest Singapore Olympic sailing team ever. Cheng finished 26th out of 112 sailors in the Laser men’s fleet at the Laser Standard Men’s World Championships 2016 held from May 10 to 18 of May in Riviera Nayarit, Mexico. This was the second of the two nomination events for the Laser Standard class. Compatriot Scott Glen Sydney finished in 49th. At the first nomination event at the Trofeo Princesa Sofia regatta in March this year, Cheng finish 13th overall out of a total of 152 boats, beating Sydney in 67th. This marks the second time Cheng will represent Singapore at the Olympic Games. The 26-year-old made his Olympic debut at the 2012 London Games, where he placed 15th overall in the Laser Men’s event. “I am happy and humbled to represent Singapore at the Games a second time. 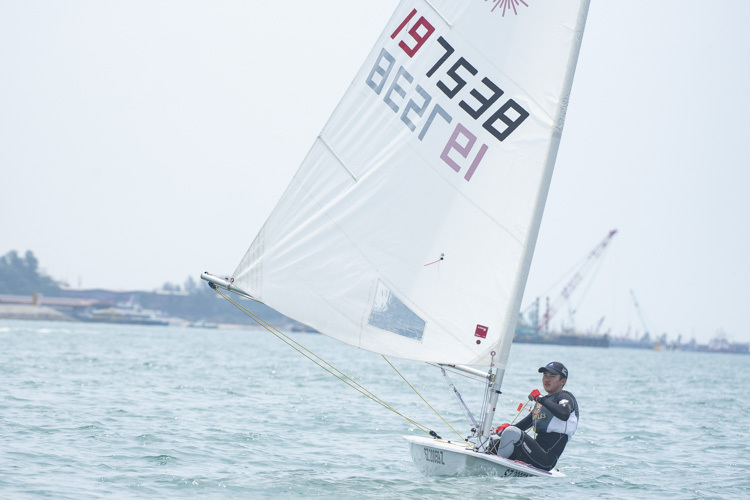 I have sacrificed two and a half years of my studies, time with family and friends on this campaign – I would not have come this far without the support of SingaporeSailing, the Singapore National Olympic Council, Trailblazer Foundation, my coach, Brett Beyer, my friends and family,” said Cheng. “It’s been a long three months abroad, even more so for Brett, who will race his own Masters’ Worlds in a few days! So now I’m looking forward to going home and doing something other than sailing for a while before we resume training in Rio in the lead-up to the Games,” he added. “At this regatta, there was scope for Colin to be more attacking and this is what will be required in Rio. So this will be our focus from now till the Games. Developing a confident and attacking attitude is absolutely necessary from here onwards. This is something not easily trained but we have formulas in place to encourage Colin to apply these committed strategies,” he shared. 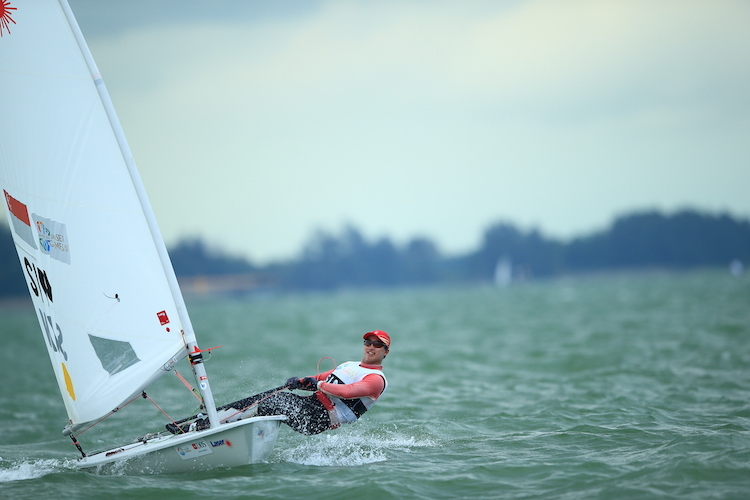 Laser Radial sailor Elizabeth Yin will also make her second Olympic appearance in Rio. Yin, 24, first represented Singapore at the 2012 London Games, where she finished 24th. Yin earned her nomination by the Federation in April following the Laser Radial class selection trials. The Laser qualification spots, earned by Cheng and Yin in September 2014, were the first two of six Rio Olympic berths Singapore had qualified for. 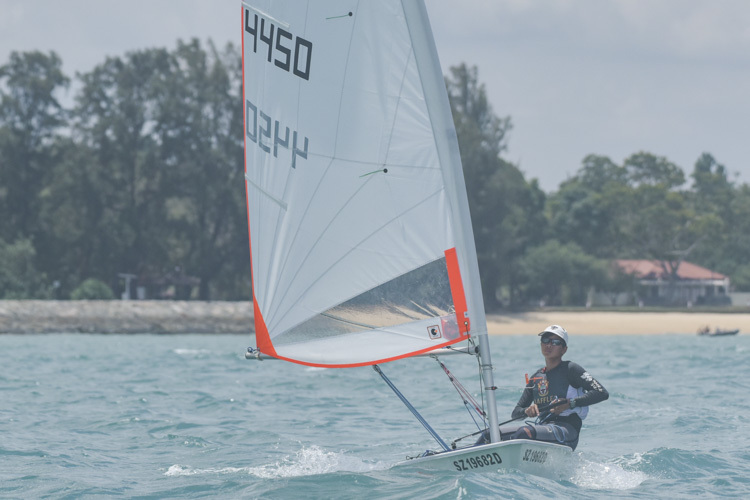 Cheng qualified the country for Rio in the Laser Standard event at the Santander ISAF (International Sailing Federation) Sailing World Championships 2014 in Spain when he placed 27th overall out of 147 sailors. Yin won Singapore its second Olympic berth when she finished 19th overall out of 120 at the same event. 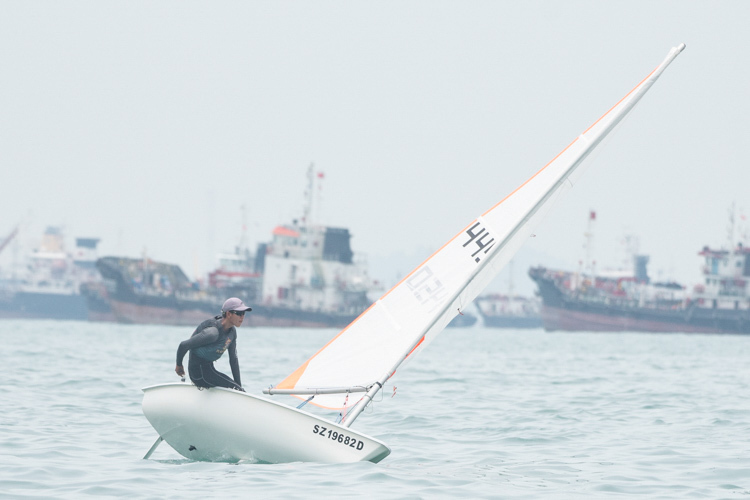 In addition to Cheng and Yin, the other sailors bound for Rio are the pair of Griselda Khng and Sara Tan in the 49erFX event, the pair of Jovina Choo and Amanda Ng in the Women’s 470, the pair of Justin Liu and Denise Lim in the Nacra 17, and windsurfer Leonard Ong in the RS:X Men. Of the six events for which Singapore have qualified, two are new to the Olympics – the women’s skiff 49erFX and the mixed multihull Nacra 17.